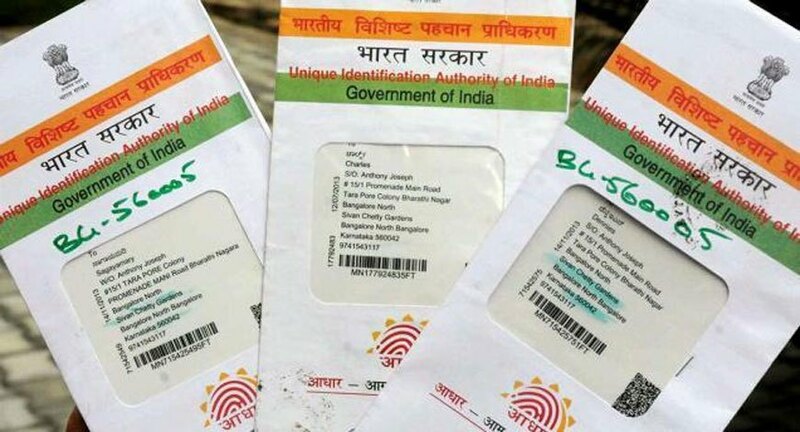 The Aadhaar issuing process has only now started in Assam whereas 94 percent people in Mizoram already have Aadhaar cards, a sizable increase since late last year, a State Government official on Friday said. “As on September 23 last year, the percentage of the state’s population with Aadhaar card was 79.88 which jumped to 94.15 per cent on February 10, 2018,” the official from General Administration Department said, reported TNT. He added that a number of people had earlier refused to go for Aadhaar owing to religious beliefs. However, they were forced to relent as it was difficult to avail benefits without Aadhaar card. Aadhaar card is mandatory for all the people living in India, as a primary identity proof.